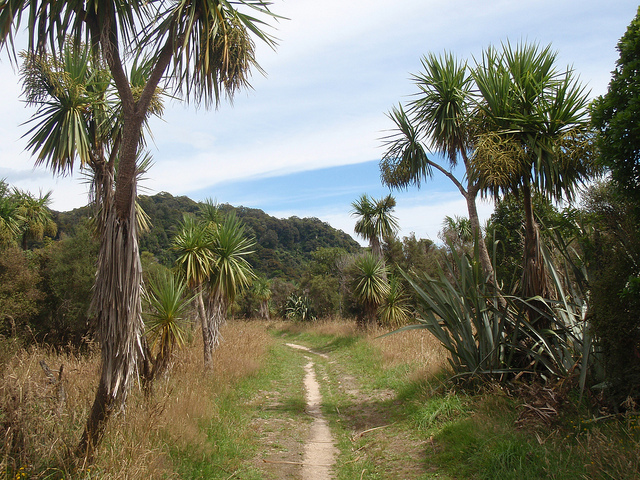 We stop in Nelson, Richmond, Motueka, Takaka, Collingwood, Heaphy Track, Pohara, Wainui Bay and Totaranui (the gateway to the Abel Tasman National Park). Operating modern air-conditioned coaches join us as we take you on a scenic journey through limestone outcrops, rolling hills and pass golden beaches. View the Tasman region from the top of the Takaka hill across Abel Tasman National Park, Tasman Bay to the Marlborough Sounds. 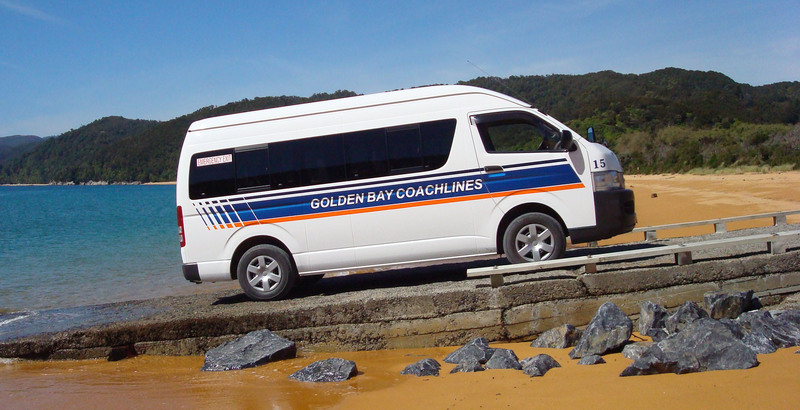 Whether you are an overseas visitor wishing to see the bays tourist highlights, or a local travelling to see friends and family, Golden Bay Coachlines has just the ticket! So, sit back, relax and enjoy the ride. 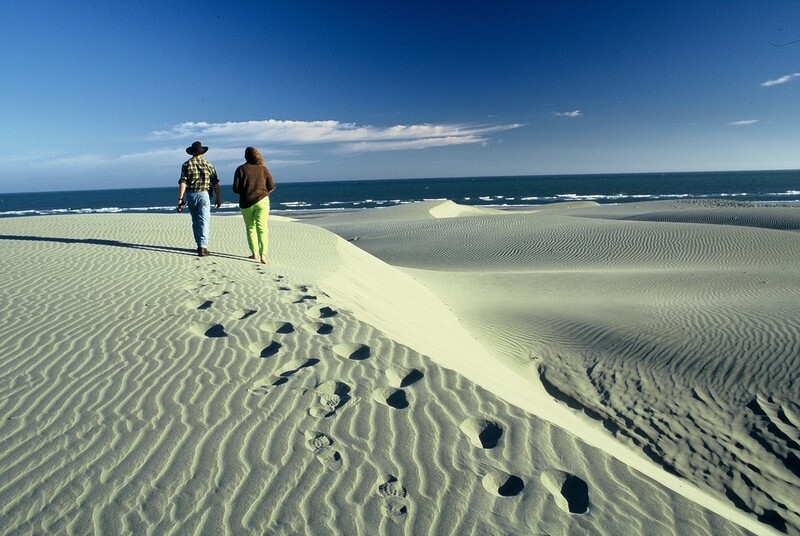 Check out our new Heaphy Track transport options! 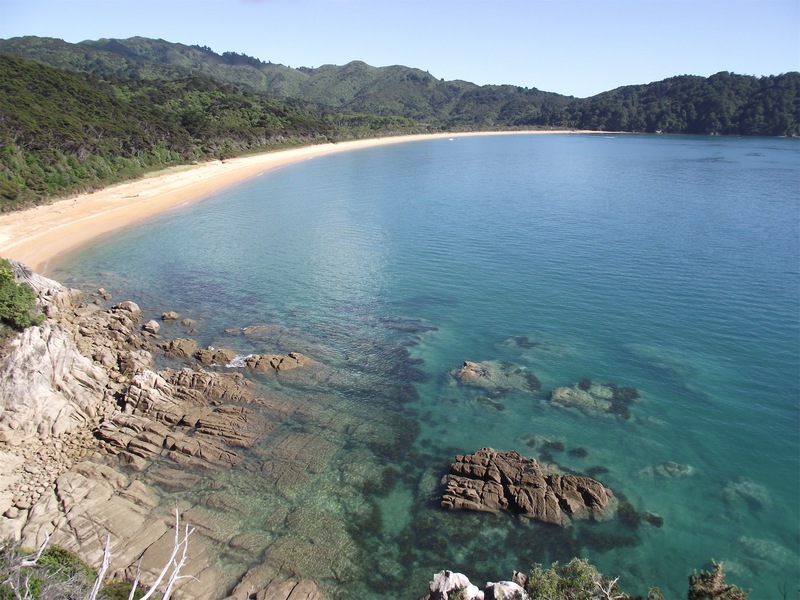 Check out the Abel Tasman hotspots!